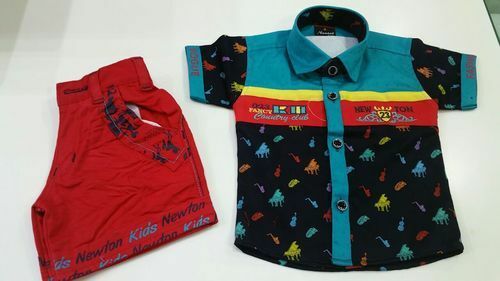 Our range of products include baby casual suit, fancy baba suit, casual full suit, cotton prinrted full suit, sleeveless suit and kids casual suit. 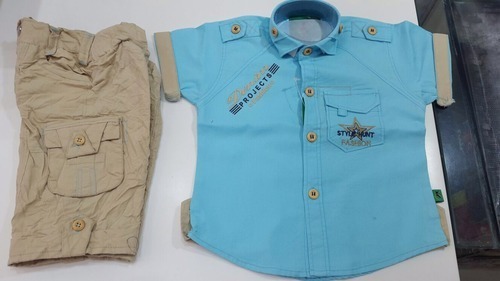 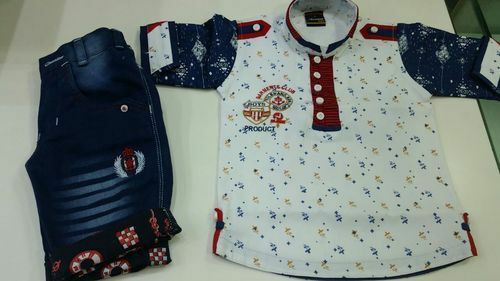 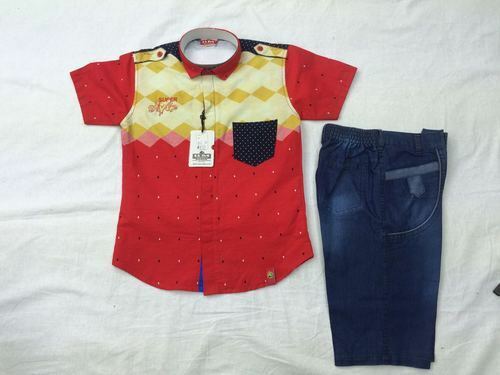 We are most trusted names in the manufacturing of such premium Baby Casual Suit.This dresses is widely demandable among clients from all region of india and abroad. 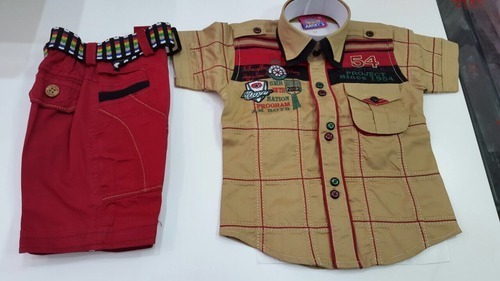 This set made of pure cotton and skin-friendly materials with perfect stiching. 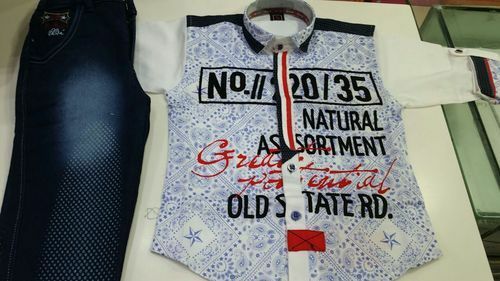 We have skilled tailors and designer with state of art infrastructure in making of dresses.This is export quality materials. 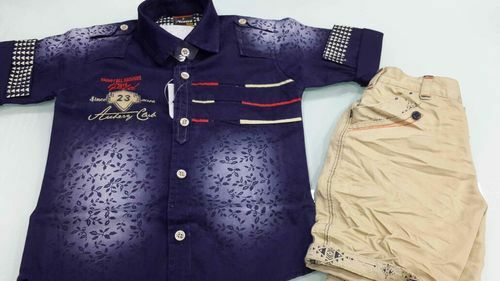 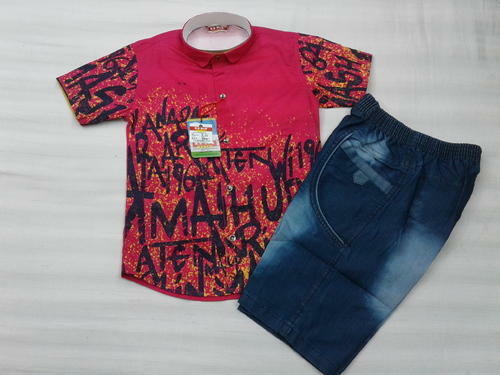 Kids Casual Suit comprise of brown cotton shirt with red 3 Quater pant.It is made of 100% cotton, skin-friendly materials, long lasting fabric with fine stiches. 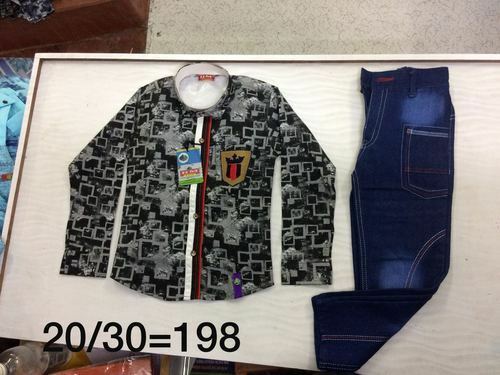 This is used for all season. 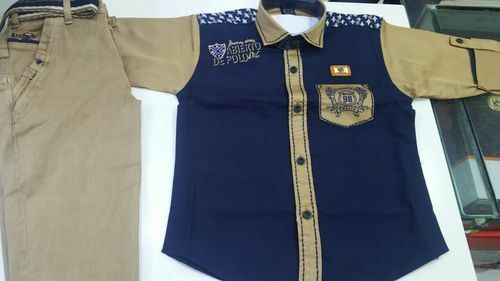 It is high in demand among the wholsaler and retailer.The elegant look and primumness makes it most favourite dress for boys. 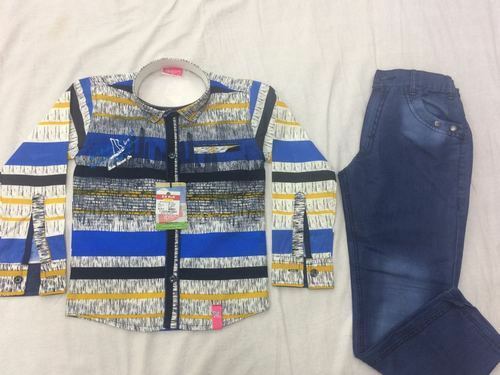 This Denim suit is for all season wear for kids. 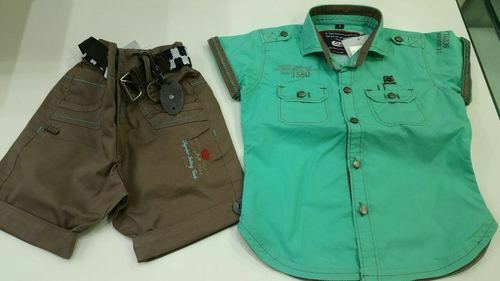 We have several colors available for pants and shirt in this item. 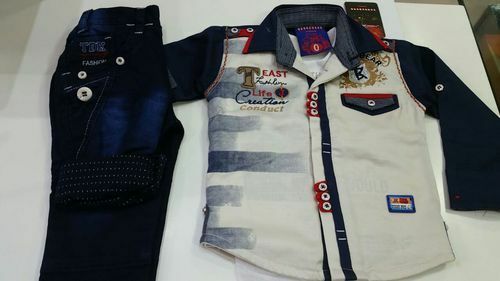 This Casual Suit comprise of white coloured shirt with stripes and Half Jeans Pant. 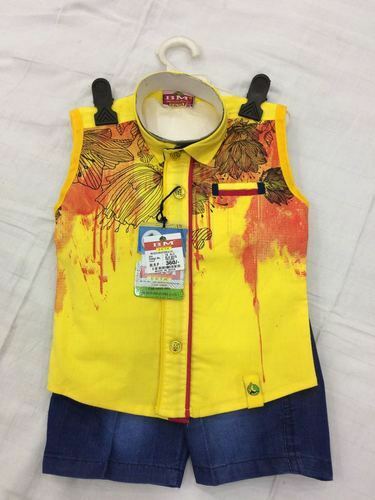 Dress made of cotton, skin-friendly materials, long lasting fabric with fine stiches.This is used for all season. 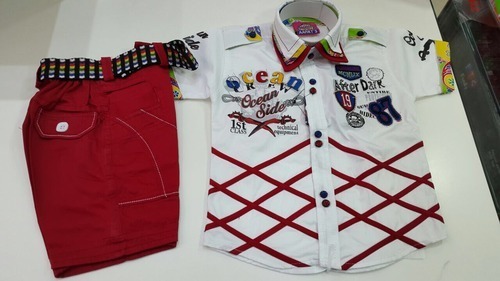 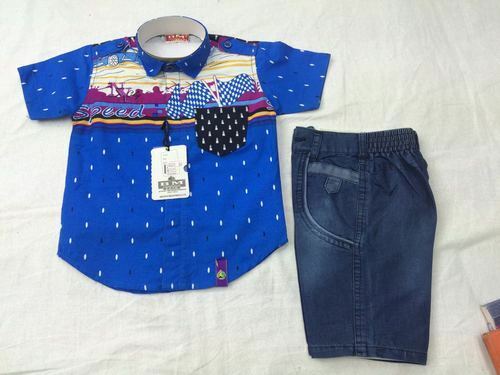 The elegant look and primumness makes it most favorite dress for boys. 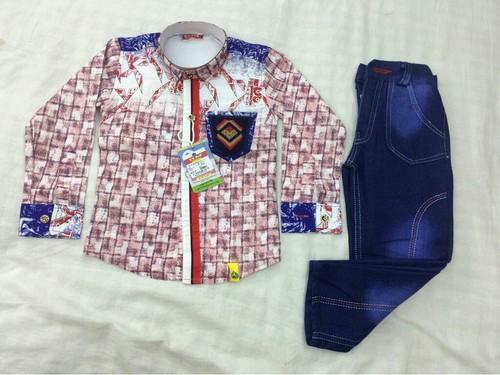 Hence this Set is high in demand among the clients across the country and abroad. 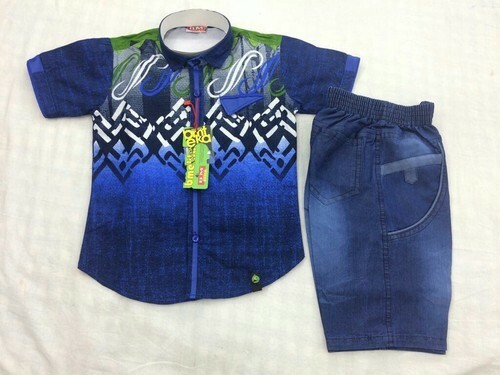 We have several colors available for pants and shirt in this item. 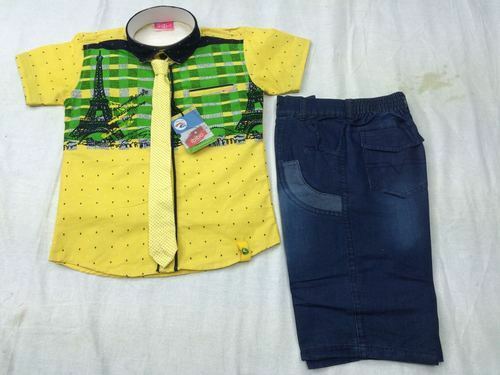 Looking for “Kids Casual Dresses”?